Everyone deserves a little pampering now and then. If you want to treat your loved ones to the gift of self-care, choose from this selection of spa gift baskets from Sabon NYC. 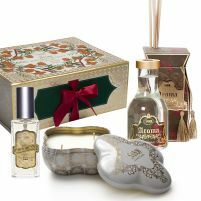 These unique gift sets for women and men feature natural bath and body products that nourish, protect and feature alluring fragrances that make any skin care routine feel more luxurious. 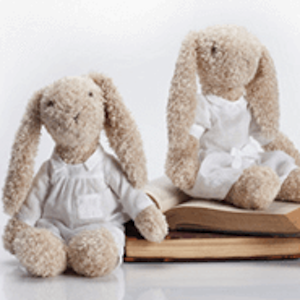 With a variety of themes sets from which to choose, it's easy to find the perfect fit for any family member or friend. 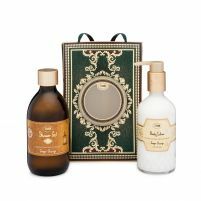 Shop at Sabon today to discover beautiful bath gift sets for any special person in your life. 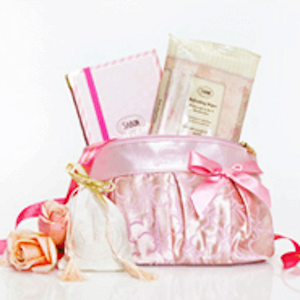 When you purchase a bath set from Sabon, you'll give the gift of natural nourishment. Our products are made with ingredients that harness the power of nature through enriching oils, vitamins and minerals. 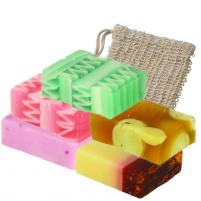 These bath and body items help to heal and rejuvenate your body, and reveal healthy, glowing skin day after day. Select products also feature real Dead Sea salt that's packed with purifying substances to naturally cleanse and restore the skin. Choose these sulfate- and paraben-free alternatives rather than opting for skin care products that feature harmful ingredients or harsh chemicals that leave lasting damage. Why treat your loved one to a one-time spa treatment when they could enjoy that soothing, serene feeling of being pampered every day? 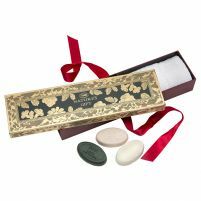 Sabon NYC bath gifts allow you to provide a variety of relaxing and rejuvenating bath and body products that bring the spa experience home. With natural ingredients and sensual aromas, our products are designed to provide luxurious moments each and every day. Whether it's applying a luscious hand cream, adding a fragrant bath bomb to the tub or lathering up with a rich shower oil, these little moments of indulgence are delivered in the form of a beautiful Sabon gift set. 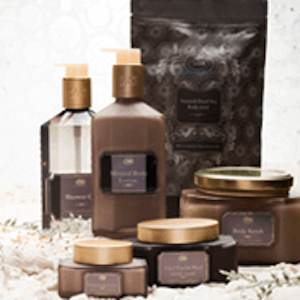 Discover the perfect skin care gift for your loved one when you shop on our site.